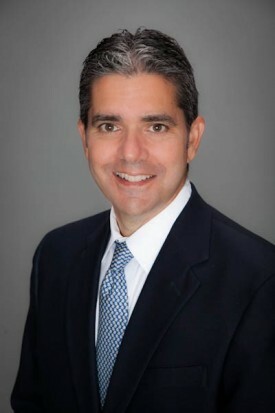 Joe Carella is the Custom Solutions Lead and Senior Faculty Member at the Eckerd College Leadership Development Institute (LDI) as well as a licensed clinical psychologist with over 25 years of experience in the practice of psychotherapy. He has extensive experience as a psychotherapist, executive coach, instructor and group facilitator, and is currently an independent practitioner in St. Petersburg. Joe was the Director of Eckerd College’s Counseling & Health Services as well as an adjunct member of the psychology faculty from 1995 to 2005. Additionally, Joe works with professional, collegiate and amateur athletes and has served as a facilitator for the NFL Rookie Symposium since 2004. Joe earned his B.A. from Fairfield University, his Psy.D. from Nova University and completed his post doctoral fellowship at the University of Rochester.